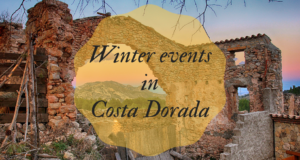 Are you looking for things to do in Costa Dorada for your holiday? Then keep reading for in this article you can find interesting attractions, activities, and places to see in the area. 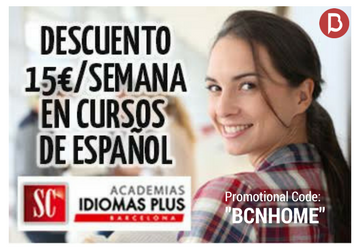 If you are still trying to find accommodation for your stay, take a look at our apartments in Costa Dorada. 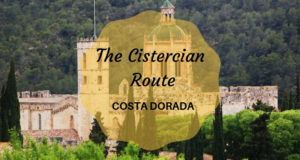 There is a great number of beautiful sights in Costa Dorada so choosing only a few can be difficult. The “Les Ferreres Aqueduct” is an impressive attraction to start with for it is an ancient bridge built in the 1st century and it is a part of Roman aqueduct. 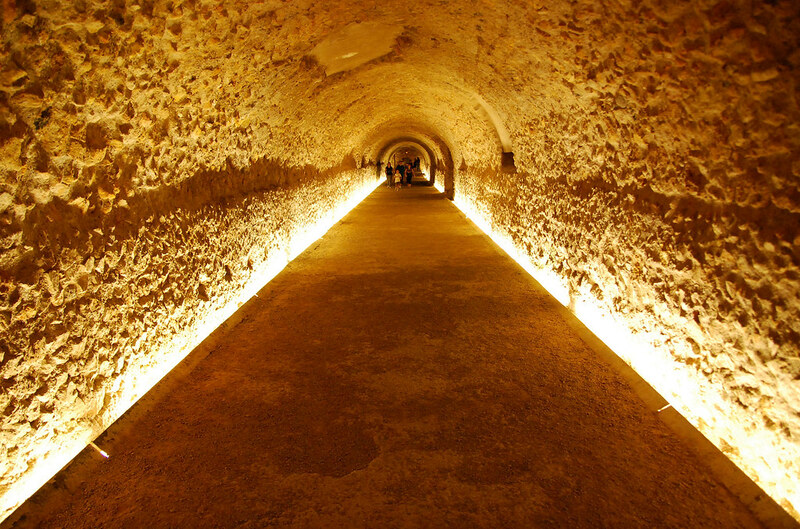 It was constructed to supply water to the city of Tarraco which is nowadays known as Tarragona. The aqueduct is also known as “Pont del Diable” (Devil’s Bridge in English) and it was listed as UNESCO’s World Heritage Site in 2000. 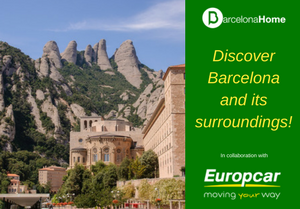 Another attraction worth a visit is Tarragona Cathedral which is a Roman Catholic church that dates back to the 1100s, however, expansions were added to it over the next 200 years. The Cathedral is full of beautiful details like statues, paintings, and colourful windows. It also has impressive arches and 70 meters high bell tower that can be visited on a guided tour. A third place recommended for sightseeing is Circ Romà, a Roman circus, that used to host horse and chariot races during the Roman Empire. It is considered to be one of the best-preserved circuses in Europe and has many areas that visitors can access including the eastern head and underground tunnels. The circus is 325 meters long and 115 meters wide. It is estimated that it had a capacity for 25 000 people. 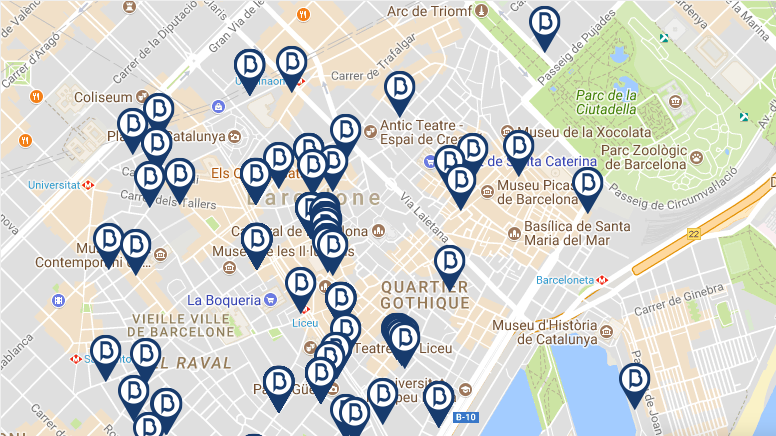 All these historic sites are located in the city of Tarragona so they can be combined in a one-day sightseeing tour. 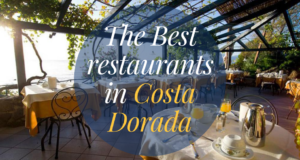 If you want to see more places to visit check out the article Best Places in La Costa Dorada. PortAventura has 3 different theme parks in Costa Dorada so if you are into rides and waterparks, there is a nice variety to choose from. The first one is PortAventura amusement park which has 6 theme areas that include Far West, Mexico, and China, among others. There you can find wild rollercoasters, classic rides, like Tea Cups, and many other rides suited for smaller children as well as grown-ups. PortAvenura Aquatic Park is a great way to escape the summer heat and have fun in the water. They have different types of water slides some of them really intense while others are a bit more relaxing. In addition to the slides, there are other attractions, too including a lazy river and a children’s area so everyone can find something they like in the water park. The latest member in the PortAventura family is Ferrari Land which is a must-see place for all Ferrari fans. 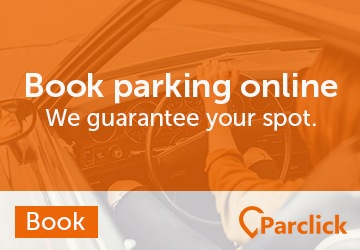 It is a theme park where you can feel like an F1 driver in their rides and in the Ferrari Experience building where you can also take a trip to the history of the iconic brand. In addition to the Ferrari theme, the park also pays a tribute to its Italian roots with replicas of famous buildings from the country, like the Colosseum of Rome and La Scala Theatre of Milan. 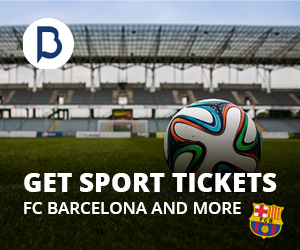 All three theme parks are located close to one another in Vila-seca that is a municipality near Tarragona. Do you dare to try the wildest rollercoasters the parks have to offer or do you fancy experiencing Formulas? 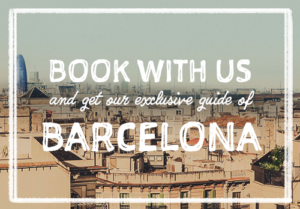 If you are staying in Barcelona, you can buy your tickets to ParkAventura and Ferrari Land with round-trip transportation included. 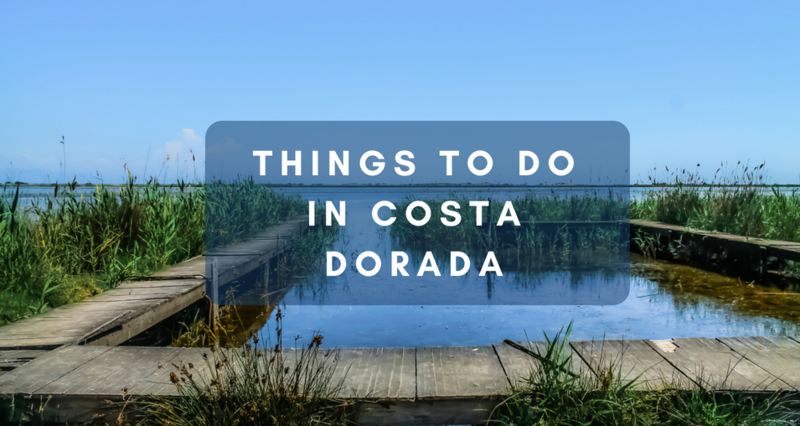 In addition to sightseeing and theme parks, there are many things to do in Costa Dorada. 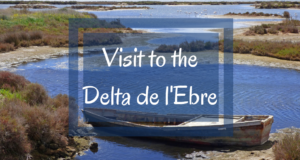 Take a trip to Ebro Delta Natural Park which has one of the biggest wetland areas in the western Mediterranean region. There you can see beautiful lakes, beaches, and salt pans. The area is rich with wildlife for 95 species of birds breed there and a great number of bird species use it as a stopover point when migrating. 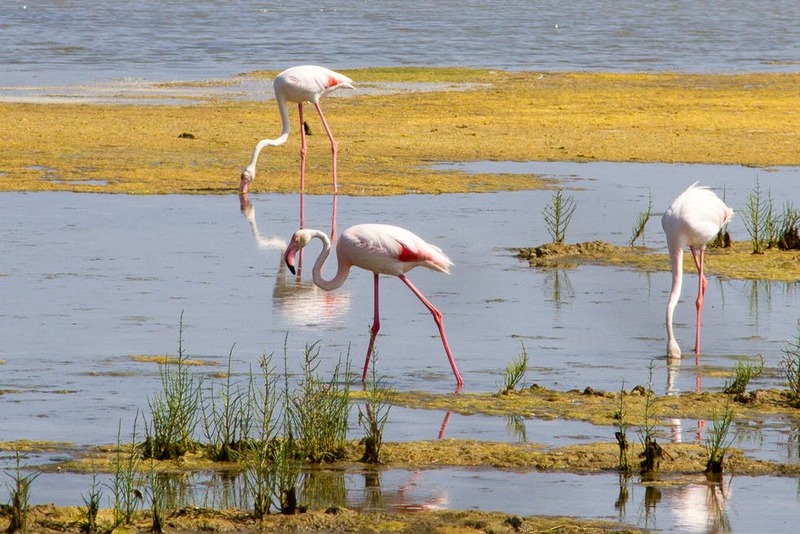 Thus, Ebro Delta is a great place to observe hundreds of different species including flamingos! 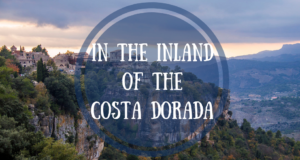 If you want to see genuine nature and wildlife go to this nature park that is located in Deltebre municipality on the southern border of Costa Dorada. Water sports are always a good alternative when on a beach holiday. Adrenaline junkies can rent a jet ski to satisfy their need for speed. If you prefer to use your own muscles you can rent a stand-up paddleboard or kayak and enjoy the sea peacefully without the sound of an engine. 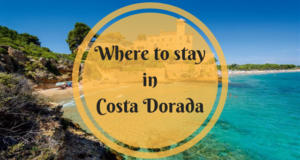 There are many nice beaches in Costa Dorada where you can find rental services along with other facilities, like restaurants and showers. 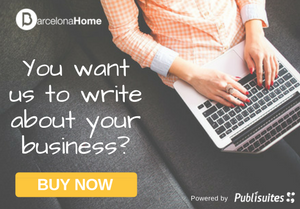 If you want to escape the crowds and relax in a more quiet place, Penya Tallada Cove is a great alternative because it is not so well-known among tourists. The beach is small and it is surrounded by cliffs and pine trees. There are no services in the cove but if you are looking for a peaceful beach to relax Penya Tallada is recommended.